For the last 11 years, one star in athletics has undoubtedly shone the brightest: Usain Bolt. With two currently standing individual world records (WR), 13 total individual Olympic and World Championship gold medals, and an aura of sheer invincibility, fans have ample justification to consider him the best there ever has been. However, despite his amazing accomplishments on the track, and his outstanding work as an ambassador of the sport, Bolt is not the only contender for the ultimate king of the sprints. Here are 5 more candidates for the crown. The year is 1936. The Berlin Olympics are in full swing. 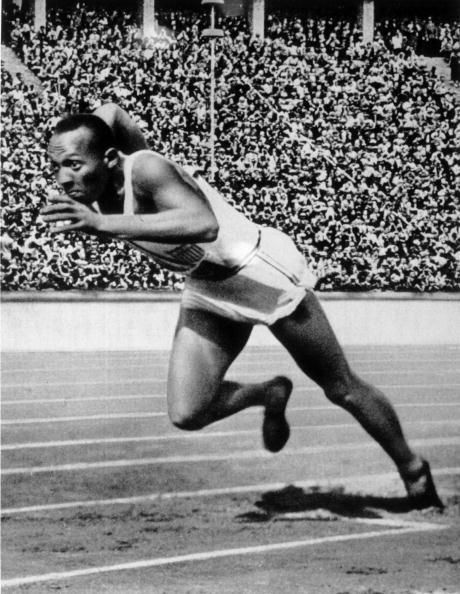 Jesse Owens and seven other 100m sprinters get into the blocks. They assume the set position. The gun goes off. A little over 10 seconds later, Owens has written history. Hardly satisfied, he later proceeds to win gold in the 200m dash, the long jump, and the 4x100m relay. 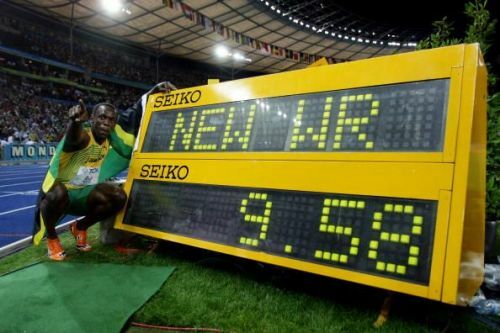 To top off his Olympic exploits, Owens also concurrently held or equaled the 100m, long jump, and 4x100m WR. Freak Streaks: Unbelievable streaks in individual sports!